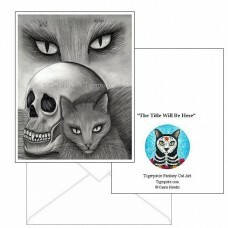 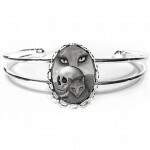 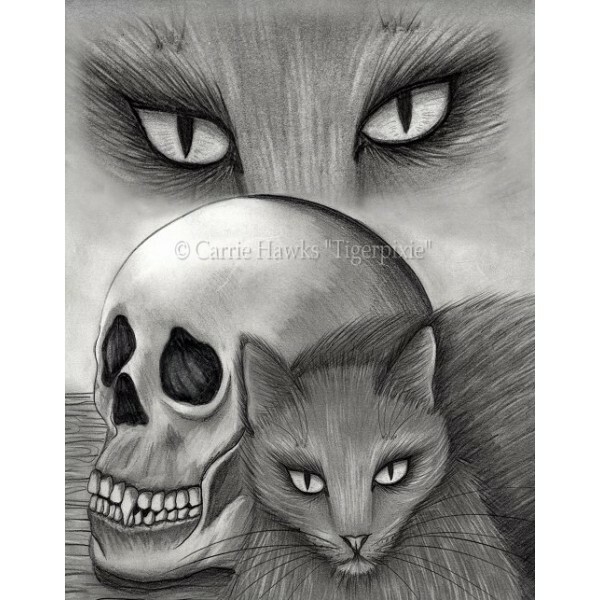 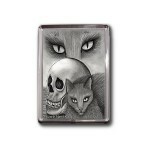 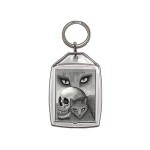 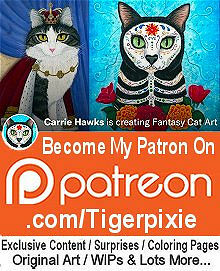 Witch's Cat Eyes - Ring - A witch's black cat sits by a vampire skull.Be sure to check out the..
Witch's Cat Eyes - Cuffed Bracelet - A witch's black cat sits by a vampire skull.Be sure to check ou..
Witch's Cat Eyes - Bookmark - A witch's black cat sits by a vampire skull. 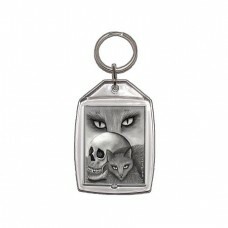 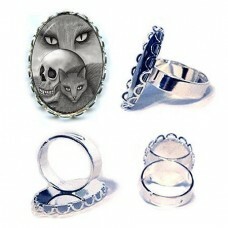 Witch's Cat Eyes - Ring - A witch's black cat sits by a vampire skull.Be sure to check out the Related Products to find matching jewelry!.. Witch's Cat Eyes - Cuffed Bracelet - A witch's black cat sits by a vampire skull.Be sure to check out the Related Products to find matching jewelry!.. 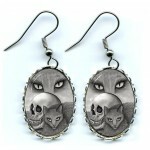 Witch's Cat Eyes - Earrings - A witch's black cat sits by a vampire skull.Be sure to check out the Related Products to find matching jewelry!.. 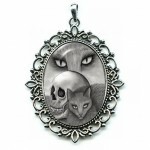 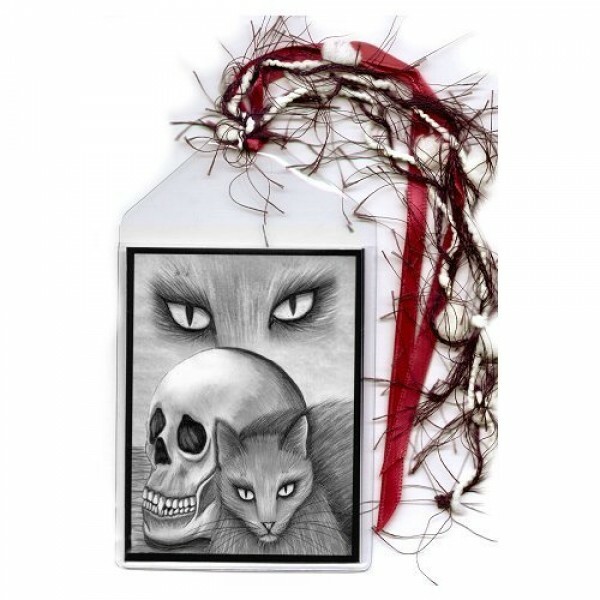 Witch's Cat Eyes - Cameo Necklace - A witch's black cat sits by a vampire skull.Be sure to check out the Related Products to find matching jewel..